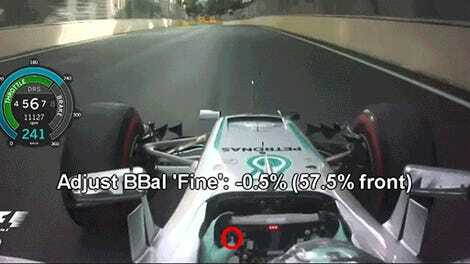 Formula 1 pit stops are almost comically quick. 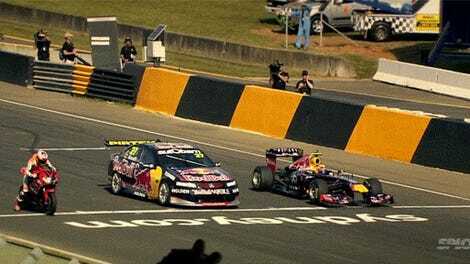 The driver rolls in; a gang of crew workers buzz around; and then two seconds later, the race car shoots out to zip around the track again. But what’s actually going on? And what the hell are all those damn people doing? This video explains. Red Bull says about 18 people are involved in their pit stops and they all have fun sounding titles like “lollipop man” and “wheel gunner.” Basically, a team of people are in charge of each wheel (taking it off, putting a new one, locking it in) with others jacking up the car and even more signaling to the driver what’s happening. 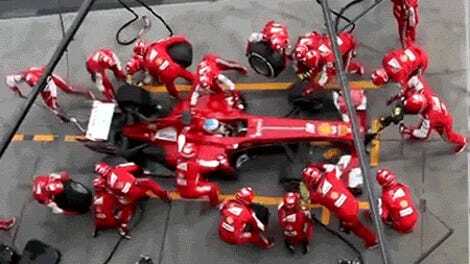 What’s also cool: to see the pit stop in slow motion and then again at full speed.